Combating Inflow and Infiltration with Better Infrastructure Intelligence. The EPA suggests that inflow and infiltration (I&I) costs municipalities an additional $2.00-$5.00 per thousand gallons. Even for the smallest city, this can mean thousands of dollars spent on transporting and treating wastewater diluted by I&I. Sources of I&I include leaky manholes, lateral connections, and sewer mains, yet rehabilitation efforts often focus on rehabilitating sewer mains exclusively and indiscriminately. Alternatively, an analysis-driven strategy can ensure rehabilitation targets only the major sources of I&I. 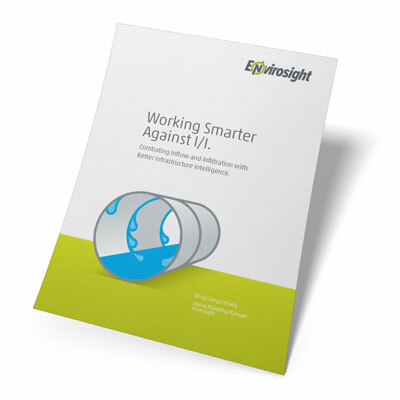 This white paper explores the steps municipalities can take to establish an analysis-driven approach to combating I&I, and the various assessment tools available to inspect the different elements of a sewer system.